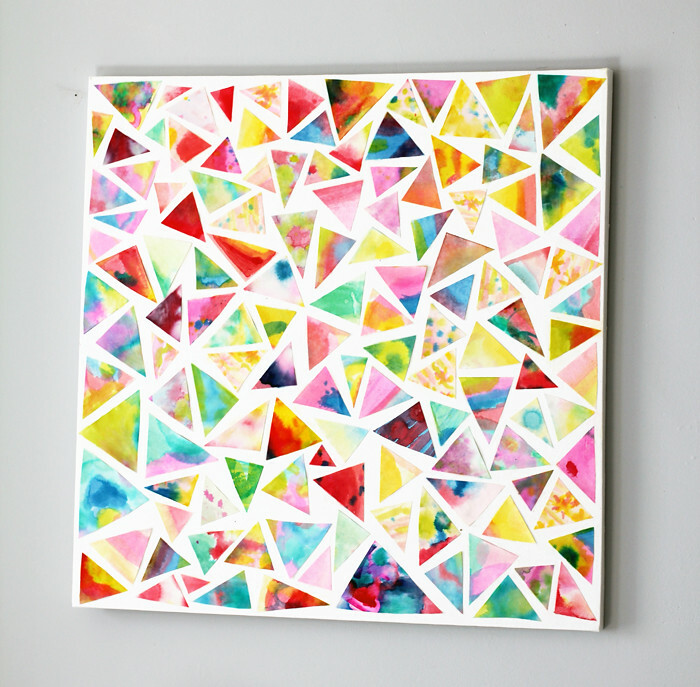 This Geometric Art is really neat, Get the DIY here. Learn how to make your own clay buttons using this tutorial. Create a Pretty Contact Paper Wallet with this tutorial. 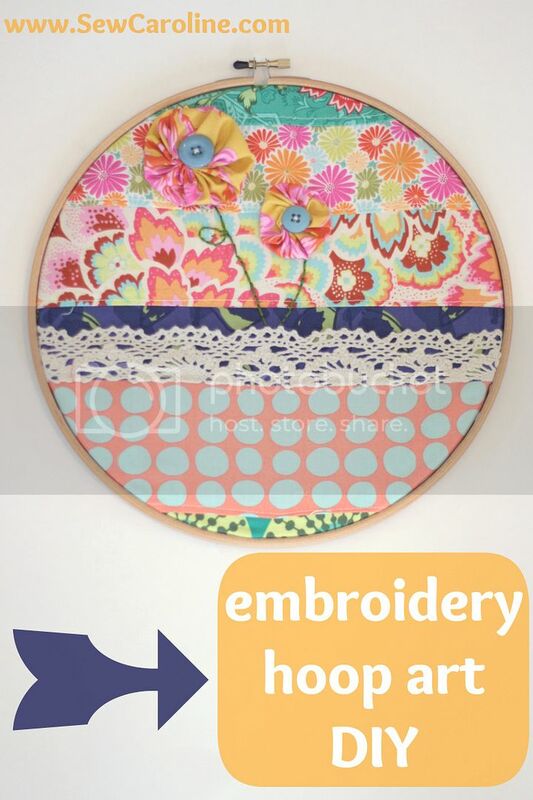 Check out this Embroidery Hoop Art DIY. 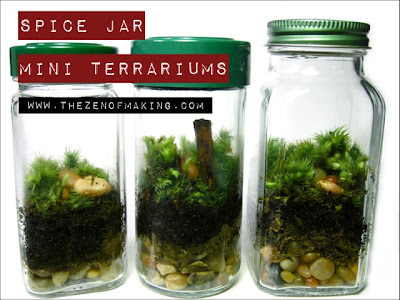 Turn Spice Jars into Mini Terrariums with this tutorial. Thanks for the great inspiration! Love it.